Dedicated to Emilie: First Official Press Release for Emilie de Ravin's "Air Force One Is Down"
First Official Press Release for Emilie de Ravin's "Air Force One Is Down"
It has been almost a month and a half since Emilie de Ravin have been working on her new project, Air Force One Is Down, and today the press release for the action packed mini-series was released! 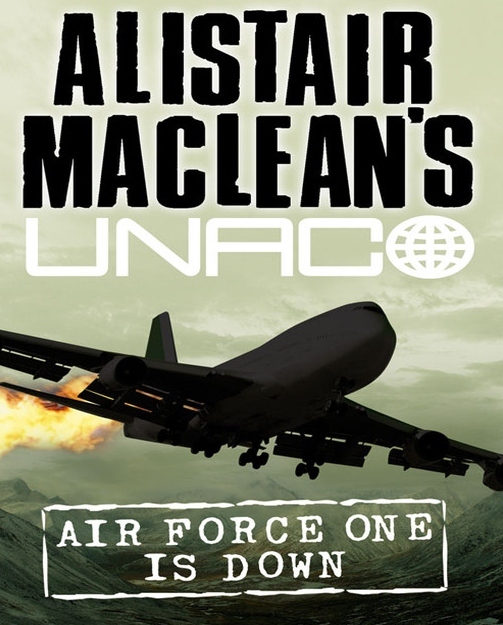 NEW YORK: Power and Sonar Entertainment have unveiled new details for the upcoming action/suspense television event Alistair MacLean’s Air Force One is Down, which will star Linda Hamilton. Hamilton will play U.S. President Harriet Rowntree. Also on board the cast are Jeremy Sisto, Amanda Donohoe, Emilie de Ravin, Rupert Graves and Jamie Thomas King. The four-hour mini-series is currently shooting in Luxembourg. It is produced by Cedros Productions and Ingenious Media's Fringilla Productions in the U.K. and Lynx Productions in Luxembourg. According to IMDb, the cast also includes Jaime King, Cas Anvar and Leila Schaus among others. 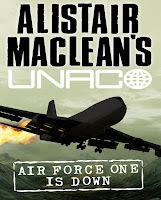 I hope we have more updates soon! For know, i can reassure you that the first photos from the set will be posted next! Not much of Emilie, but you can at least get a glimpse of her!